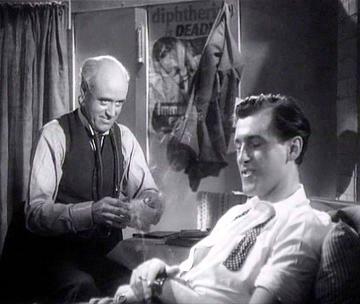 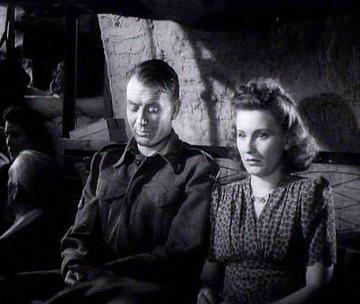 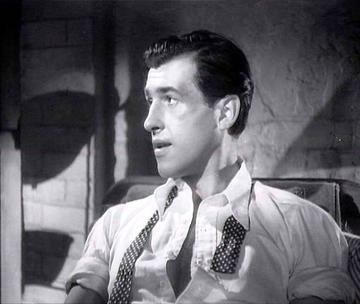 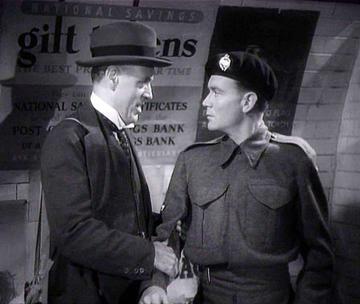 As the title suggests, this film was set largely in the area around "Waterloo" mainline station, as soldier Jim Colter (John Mills) goes AWOL in an attempt to stop his wife, Tillie (Joy Shelton), straying with thuggish black marketeer Ted Purvis (Stewart Granger). 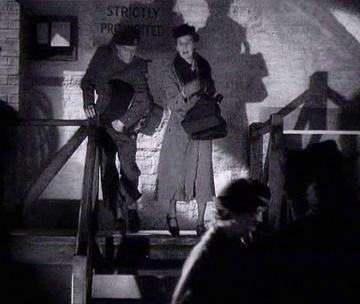 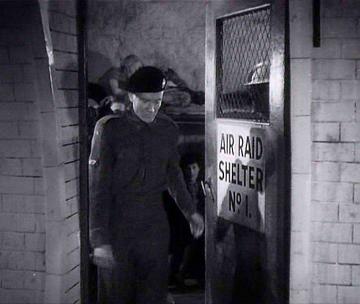 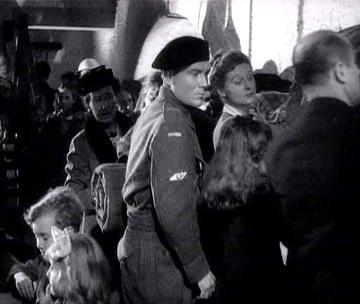 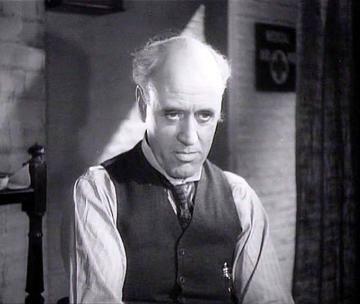 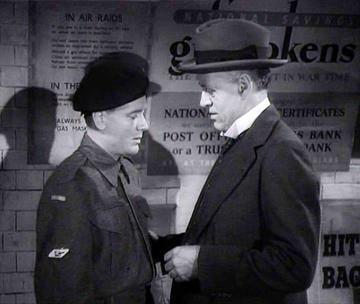 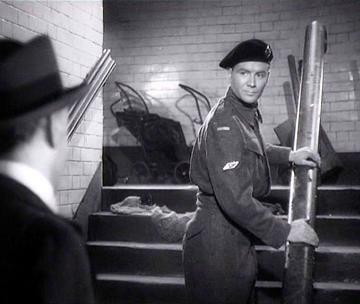 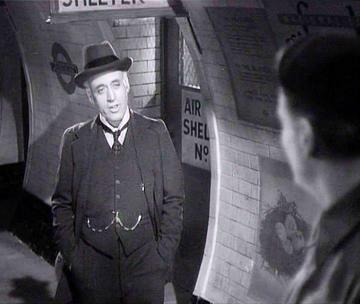 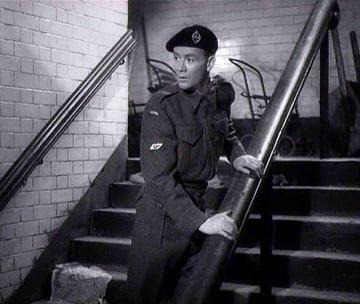 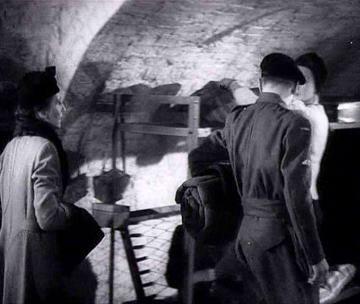 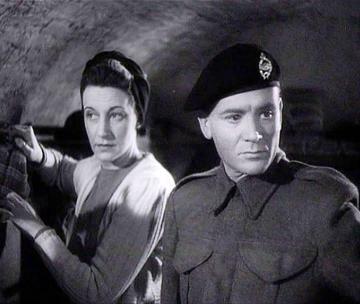 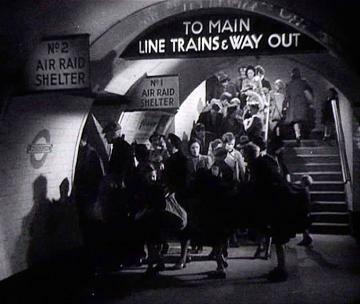 During an air raid, there are some scenes shot in "the shelter," which would appear to be "Waterloo" Underground station, given the directional sign to the mainline station, visible in some shots. 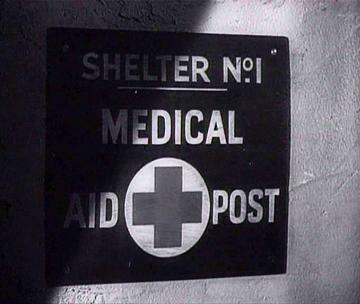 The actual location or locations used are unknown.